Our story begins here with 17 University students who have diligently thought-out what is important to do research on. Your donations now will go directly for materials, their subsistence while on research, transport. This research is valuable to our students and the oceans surrounding Kilifi, Kenya. Without donations, we are keeping them behind, from completely helping our environment. This donation amount of $10.00, $25.00,$50.00,$100.00 or the amount you are comfortable with, will go directly towards their research projects. Children are our future, no matter what Country you live. They are willing to care and work hard to improve our environment for the future. Let’s support them by giving them the opportunity to make a difference. 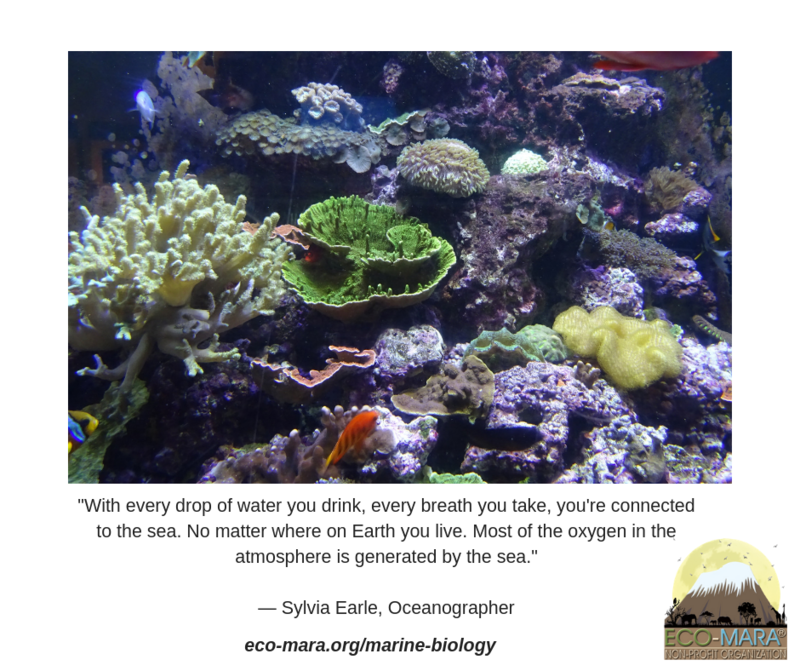 One of the best ways to help future Marine Scientists is by giving them the chance to do research." We will be getting photos of our research students as soon as possible." Measuring Tapes; Fish samples 30kg; Sample Buckets; Stationeries; Gloves; Markers; Masking tapes; Filter papers; Sampling bottles; Crab traps; Stationery/ Questionnaires; Measuring Boards; Sample Trays; Digital Balance; Data Sheets / Stationery; Metre Rulers; Community Meetings (Water/Refreshments) Spring balances; Sampling Basins; Specimen Towels; Scissors; Data Sheets / Stationery; Preservation Ice; Aquariums; Molasses Base Fish food; Rulers; Air pump; Air stone; Test Kit; Sample pans; Quadrat pipes; Sample Ziplock’s; Fish Containers; Media & PDA; Petri plates; Samples; Cotton wool; Assess tubes; Field/Coral boots; Snorkel Kit; Transect Ropes; Quadrats; Underwater Photos & Data Sheets; Measuring Tape; Push nets; Transect Ropes…. Please NOTE, Donations from Delaware, New York, Iowa, Idaho, Indiana, Montana, Nebraska, South Dakota, Vermont, Wyoming & Texas are very welcome. It is our Mission to protect and preserve wildlife and sea life by giving young adults the opportunity to receive a scholarship in the area of Conservation/Environmental related degrees. Young adults are the future of our environment, with this opportunity we can implement passionate people to make sure that wildlife and our planet will be protected for future generations. Just in Africa alone there are many countries who have children interested in protecting their natural heritage. Many other countries around the globe also have young adults who are willing to dedicate their life to saving wildlife. Our organization will make sure that every young adult has what it takes to make a difference. Raising funds for the training of rangers can be beneficial in saving rhinos and elephants from the poaching epidemic in Africa. K-9 units are extremely helpful in tracking and deterring poachers.